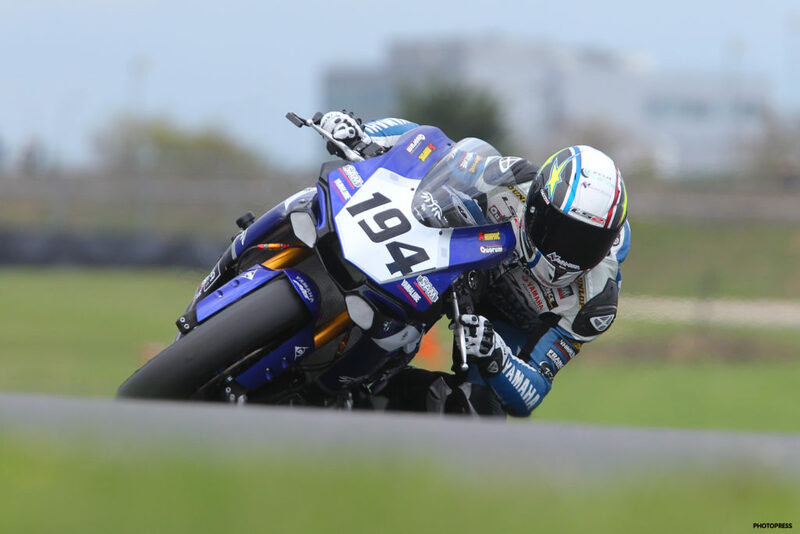 15th of the World Supersport Championship. 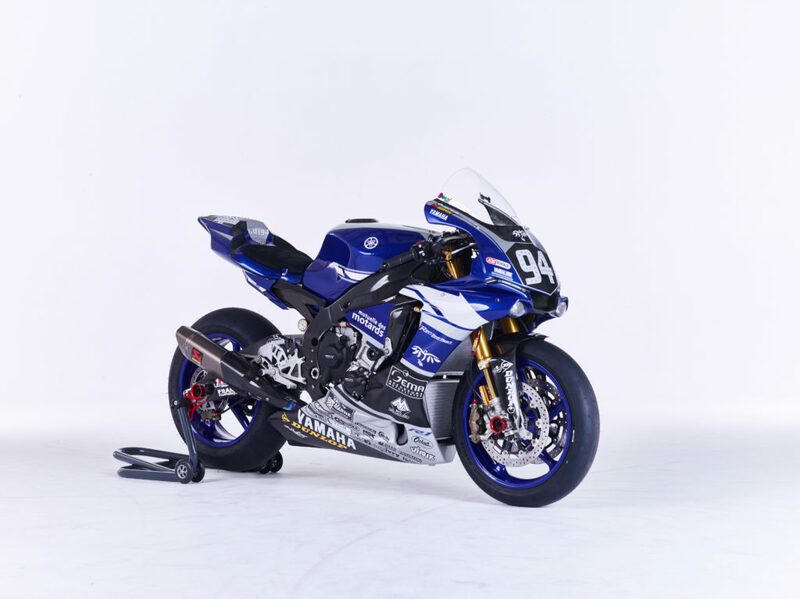 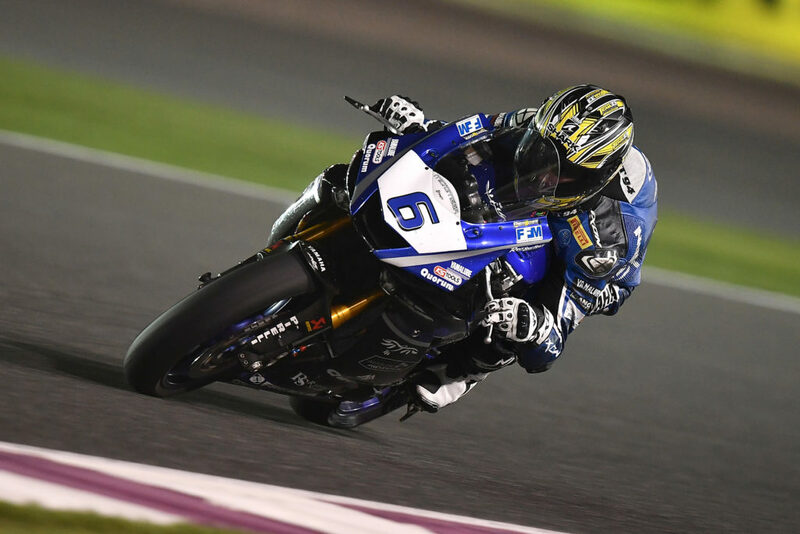 GMT94 won the race with the closest gap ever between the first and the second ( 81 thousandths ) after 12 hours of race. 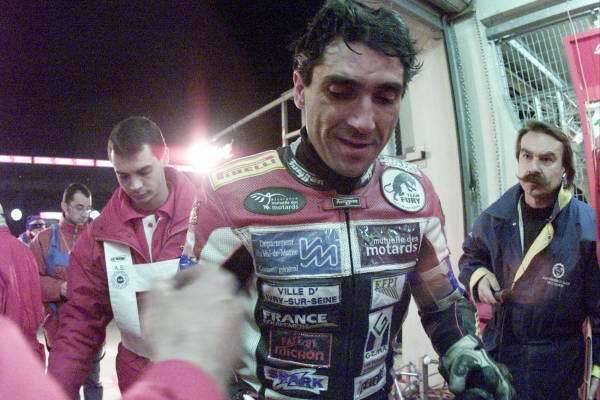 Christophe Guyot is the only rider to have won the French Superbike title on a private bike, against official bikes. 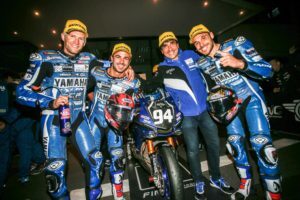 Christophe Guyot is the only rider/team manager to have won the 24h of Le Mans as rider/ team manager.